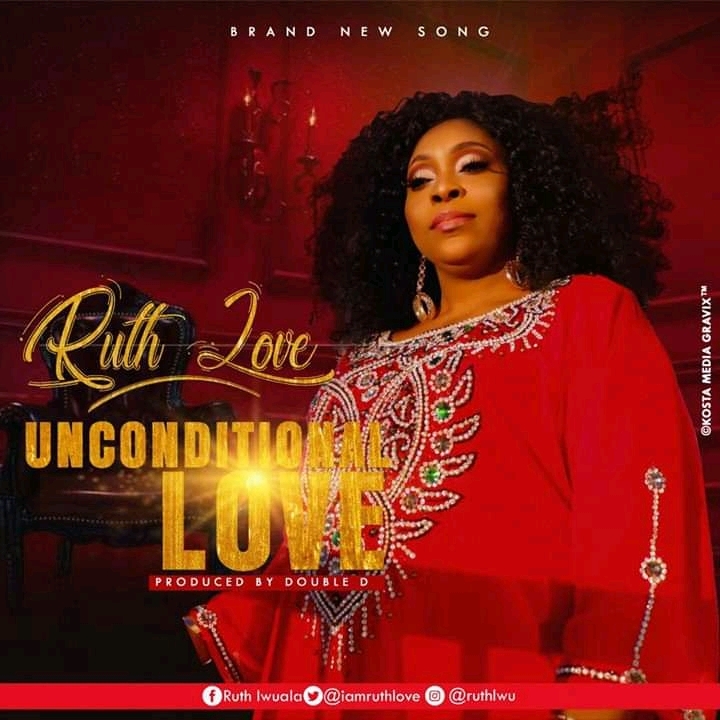 Gospel music singer & songwriter, Ruth Love break in with a brand new song titled “Unconditional Love”, after a long anticipation, the international songstress dashes out this hot dance-able single. “The song is about the unconditional Love that God have for us, despite all our wrong doings, he still shows us love. So this song simple represents the unchangeable love of God”.